Amazon Spain has listed Lego Worlds will be releasing on the 8th of September. They also noted that it will be €10 more than other versions of the game. This is not official yet and it may still vary between regions. 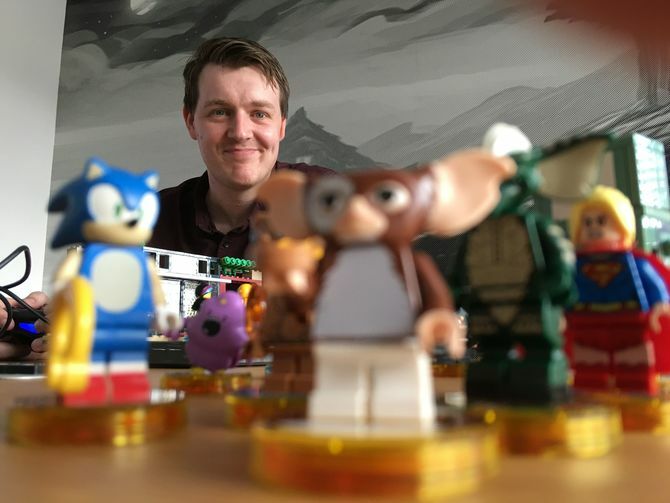 More: LEGO Worlds, Warner Bros.
We wanted to try something different [with Story Packs] and tell the story of those movies. This year is going to be a great barometer of what the appetite is out there, to see if people like our story or want something else. We’ll see if the preference is that they want to play the whole Ghostbusters movie or Fantastic Beasts movie. He also reiterated previously known information about the game. Touching on Star Wars and Marvel, Warburton stated that they each had their own LEGO games and thus are on a different track than Dimensions. He also reminded that there are more packs coming throughout the year, like the recently revealed LEGO Batman sets and the unrevealed Powerpuff Girls, and also that the game is still on track for its current three-year plan. Definitely check out the rest of the article for his full statements. More: LEGO Dimensions, Warner Bros.
More: LEGO Jurassic World, Warner Bros.
Last year, there had been speculation stemming from a Variety report about a Rocksteady-made, Silver Age-based Batman game. There are now questions as to whether the article was referring to Arhkam Origins or something else entirely, but it does indeed seem that that studio is cooking up a new Batman project in any case. 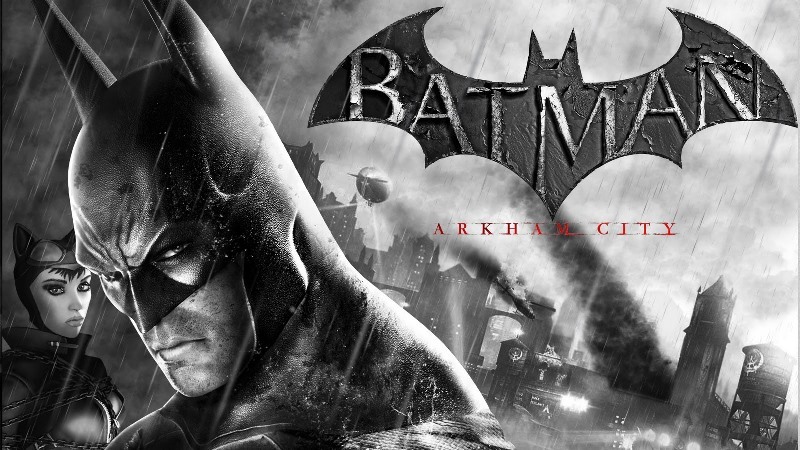 Kevin Conroy, the voice of Batman in Arkham Asylum and Arkham City, previously said he was working on a Batman game – and it wasn’t Origins. More: Batman, Batman: Arkham, Rocksteady, top, Warner Bros.
Warner Bros. never managed to share any concrete details about the GamePad features implemented for Batman: Arkham Origins’ Wii U release. It wasn’t until players started getting their hands on the title over the past couple of days that we started to learn how Origins takes advantage the controller. As it turns out, there are fewer GamePad features compared to last year’s Batman release on Wii U, Arkham City. It’s mainly limited to map usage and communications with Alfred. Origins doesn’t support weapon select and leveling up on the GamePad, and the same goes for decryption sequences previously present in Arkham City. Perhaps the dip in GamePad functionality was worth it, though. Reports relayed through player experiences indicate Batman: Arkham Origins runs the best on Wii U with fewer framerate drops than the PlayStation 3 and Xbox 360 versions. There’s also no screen tearing, fewer glitches, and apparently better lighting as well. 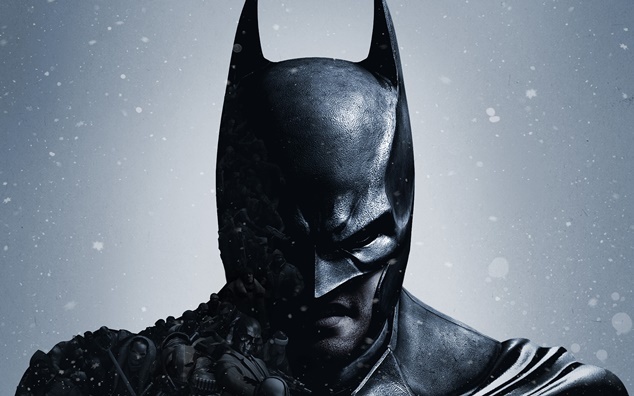 Batman: Arkham Origins may not be as fully-featured as Arkham City from a GamePad perspective, but it sounds like it turned out rather well on Wii U. Although you won’t get the multiplayer mode found in the other versions, it’s $10 less, supports off-TV play, and even allows for achievement posts to be distributed through Miiverse. More: Batman, top, Warner Bros.
More: Batman, Roger Craig Smith, Troy Baker, Warner Bros.